Check out Fitness Kings on Great Day Houston! Listen to the Crowell's Testimonial! 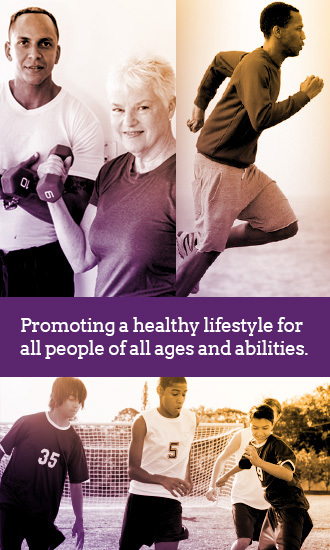 Fitness Kings will travel to your home or place of business to offer fitness training, sport fitness, physical therapy, yoga, pilates, corporate fitness, group fitness, nutritional counseling, and more! 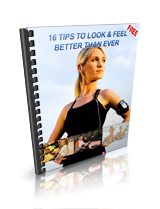 Get This FREE Report to Learn the 16 Tips to Look and Feel Better Than Ever! "We Come To Your Castle!"